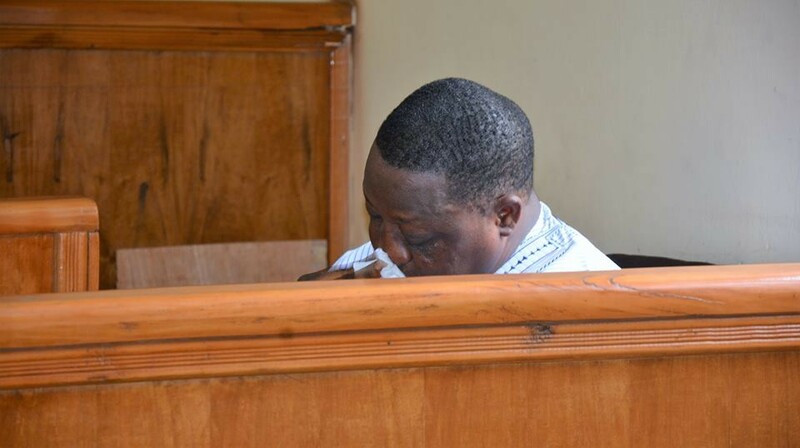 Ex Plateau state governor, Joshua Dariye, today begged Justice Adebukola Banjoko to have mercy on him as she handed him a 14-year jail term for illegal possession of N1.1 billion from the state when he was governor. Counsel to Dariye, Paul Eroko, begged the court to temper justice with mercy as his client was misled by some persons. Counsel to EFCC, Rotimi Jacobs, said Dariye did not deserve a light sentence because he “didn’t show remorse” and that a strong sentence would serve as a deterrence to those holding public offices. “He is not remorseful, his case should serve as a deterrence,” Jacobs said. At this point, Dariye said he wanted to speak. “Have mercy, you are a Christian, your name is Jacob,” he said.